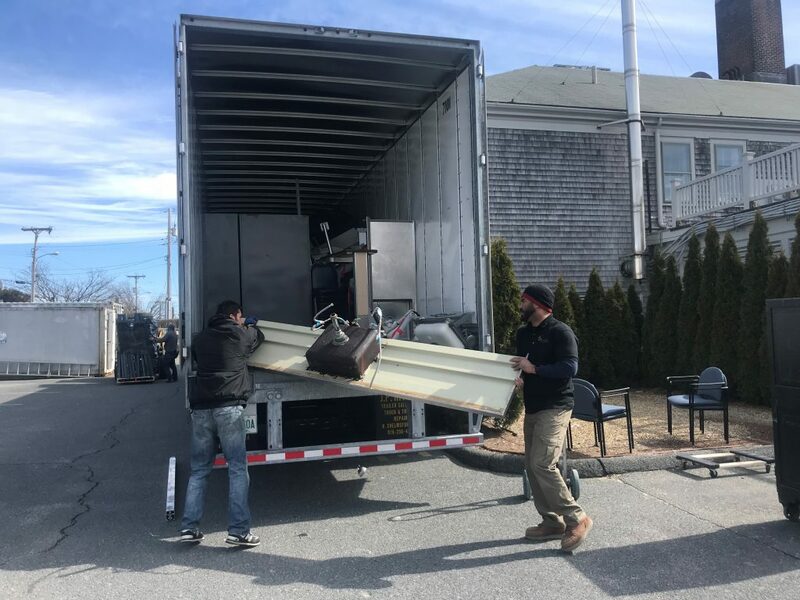 During the big move into the new Nantucket Cottage Hospital on Feb. 20th, hundreds of pieces of medical equipment, furniture and other items were transferred from the old facility into the new building to be reused for patient care and comfort. But what was left behind is not simply destined for the landfill. In the days and weeks since the old hospital was closed, the remaining equipment, furniture, shelving, doors – nearly everything that can be removed from the building – has been inventoried and is finding new homes. Locally, items including shelving, exam tables, furniture, carts, and IV poles, have been donated to several island-based organizations including the Nantucket Fire Department, the Nantucket Public Schools, Health Imperatives – Nantucket, the Nantucket New School, the Hospital Thrift Shop, as well as the Nantucket Sewer Department, which received old laboratory equipment such as refrigerators, microscopes and chairs. The remaining medical equipment and other items from the old hospital will find their way to several hospitals and medical facilities in developing countries around the world, potentially including sites in Haiti, Peru, Sierra Leone and Madagascar. 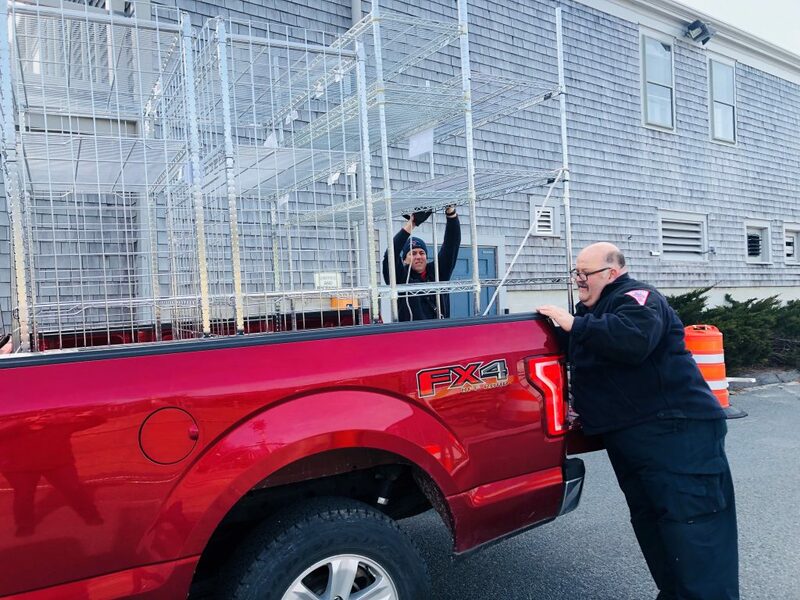 Nantucket Cottage Hospital has partnered with another non-profit organization, Build Health International (BHI), of Beverly, Mass., to facilitate the transfer of items from the old NCH to hospitals and healthcare organizations in these countries. Build Health International’s mission is to promote global health equity by developing high quality health infrastructure to enable access to dignified and affordable healthcare in impoverished and resource-constrained regions of the world. 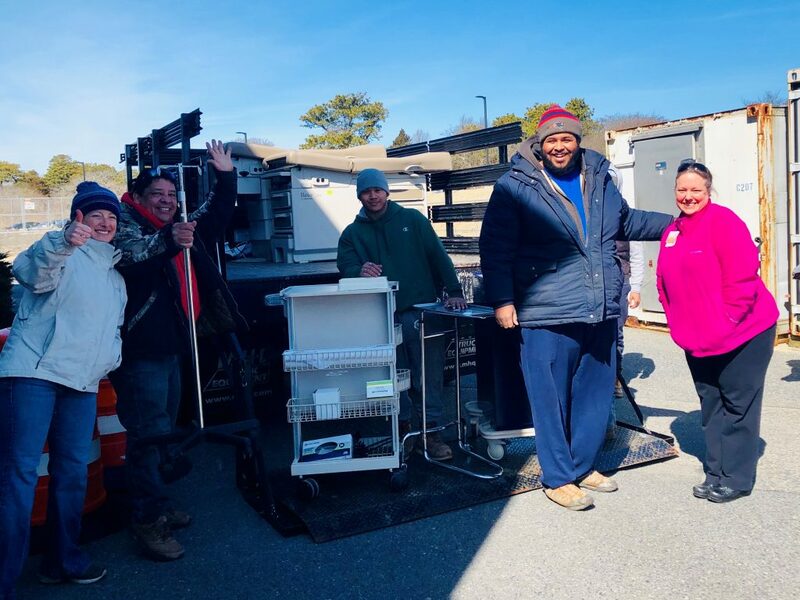 “We’re so pleased that the equipment and items from the old hospital that we could not reuse will find new homes, both locally on-island as well as in hospitals and other healthcare facilities in need around the world,” said Dr. Margot Hartmann, President and CEO of Nantucket Cottage Hospital. 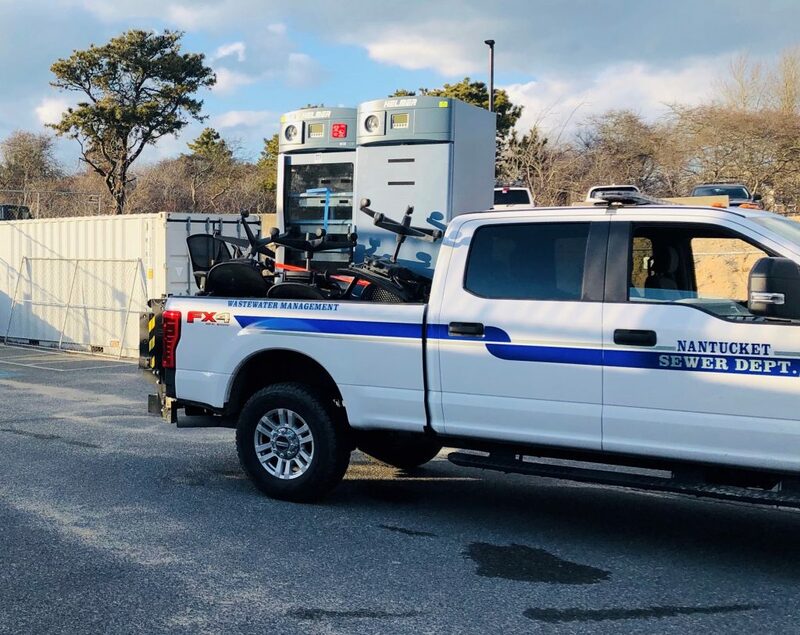 Over the past week, a team from BHI travelled to Nantucket and surveyed the old hospital, filling a 50-foot Cape Cod Express trailer as well as a smaller box truck full of old equipment, furniture, fixtures and more. 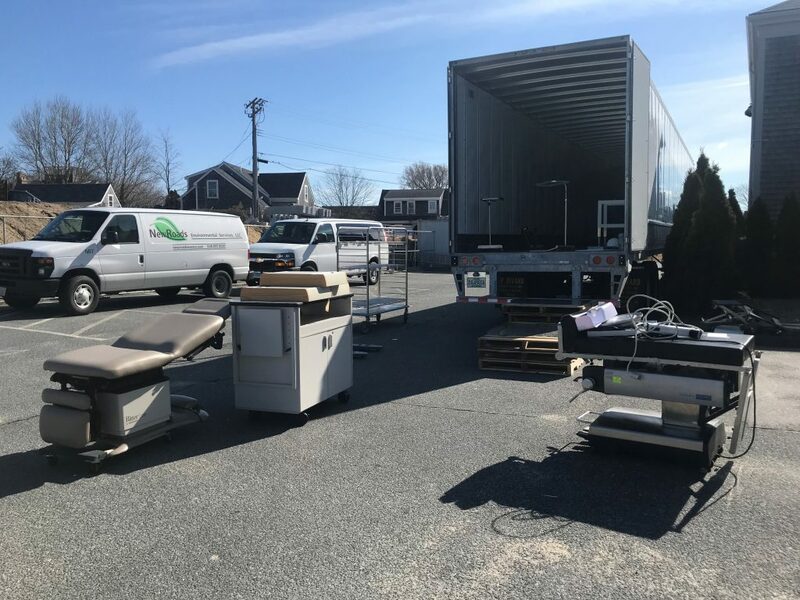 The items will be transferred to BHI’s warehouse in Beverly where they will be inventoried and earmarked for BHI’s various healthcare projects in locations ranging from Sierra Leone and Rwanda to Haiti and Peru. The connection between NCH and BHI was made by Jeff Lynch, a longtime supporter and friend of NCH, who has worked with BHI on a project in Haiti.